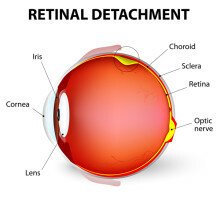 Q: I’ve recently noticed what seems like a black spot moving around my field of vision, but when I check in the mirror, I can’t see anything in my eye. Should I see my eye doctor? 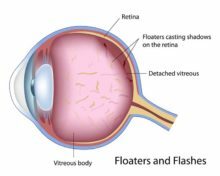 Floaters: What Causes Those Tiny Specks That Float Across Your Field of Vision? Floaters and flashers are more common after age 50. Floaters look like small black dots or strings in your peripheral vision and tend to appear more often after the age of 50. 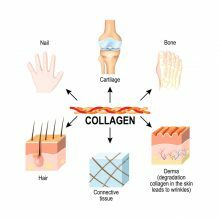 These shadowy figures result when the part of your eye called the vitreous contracts.